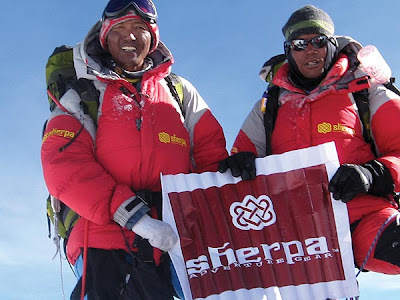 will reach the Main Summit of Shisha Pangma. That is what we did on April 30th, 2013. Now here our route which we will try on May 10th, 2013.
side of the Central Summit . We will see.